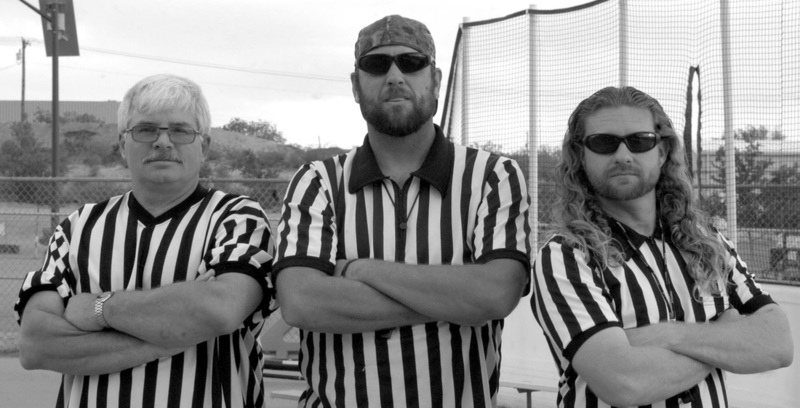 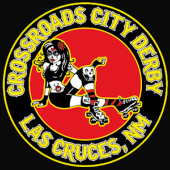 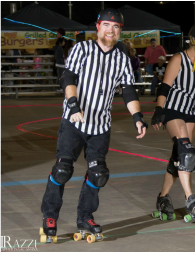 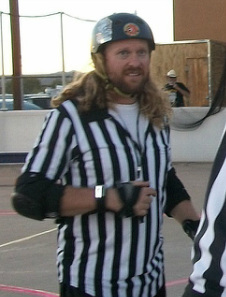 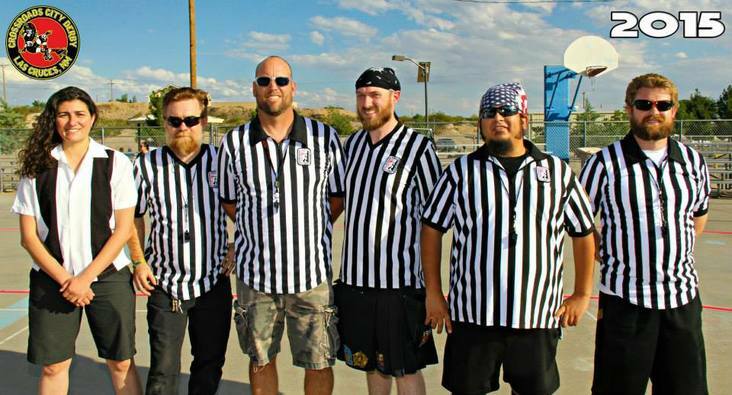 The Dark Side of the Bout is comprised of referees and non-skating officials that make up the officiating crew. 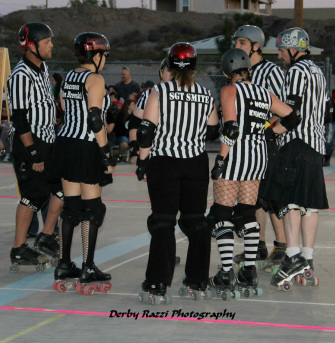 Without these individuals, we wouldn’t have a bout! 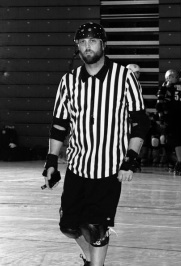 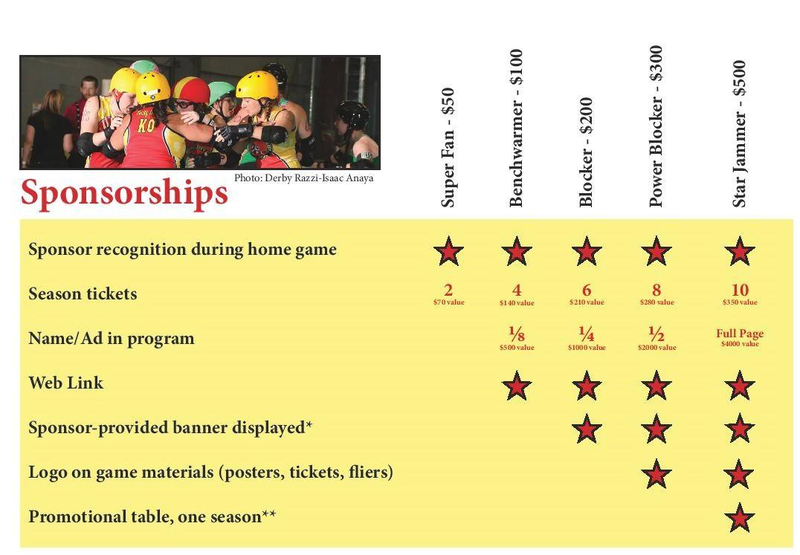 If you’re interested in becoming a referee or non-skating official, you must be at least 18 years old.